With the announcement of the integration of popular social apps, WhatsApp’s end-to-end encryption has come under threat. WhatsApp has by default encrypted, whereas Facebook and Instagram are not as much secured. 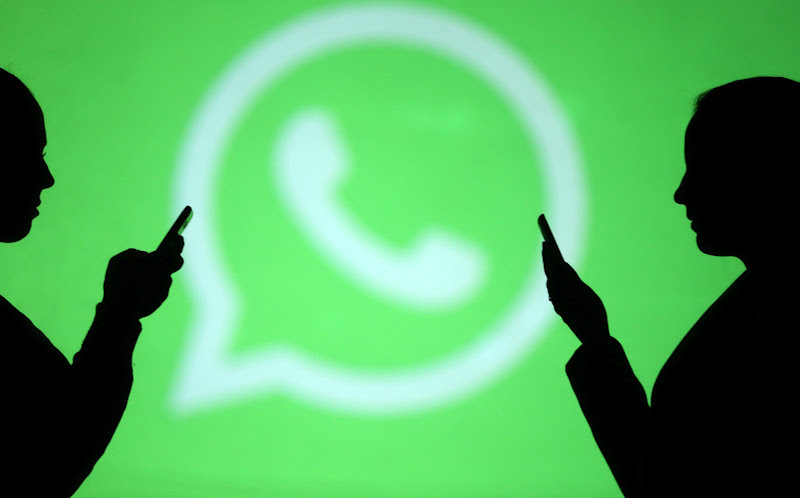 This has put WhatsApp’s encryption to question, raising challenges for the company. Facebook Messenger offers Secret Conversation, which has to be manually set for encrypting messages. Instagram has no such feature introduced so far for making messaging more secure. Matthew Green, a cryptographer at Johns Hopkins University said that if apps are integrated, and traffic is sent from one app to another, with a compromise on encryption, what will happen to WhatsApp. There could be unexpected outcomes in such a case. Jan Koum, who is WhatsApp’s co-founder and CEO has left the company over his differences with Mark Zuckerberg. He was concerned over the strategies of WhatsApp and how Facebook is using personal data and weakening messaging app’s encryption. Brian Acton and Koum co-founded WhatsApp which was then taken over by Facebook in 2014, for $19 billion. Acton left Facebook in 2017 whereas Koum parted ways in last April. The news of Facebook integrating WhatsApp, Instagram and Messenger were given by the New York Times. According to reports, the unifying process of apps by Facebook is still in its early stages. This would create ease for many but with various issues at its stake needs need to be tackled.